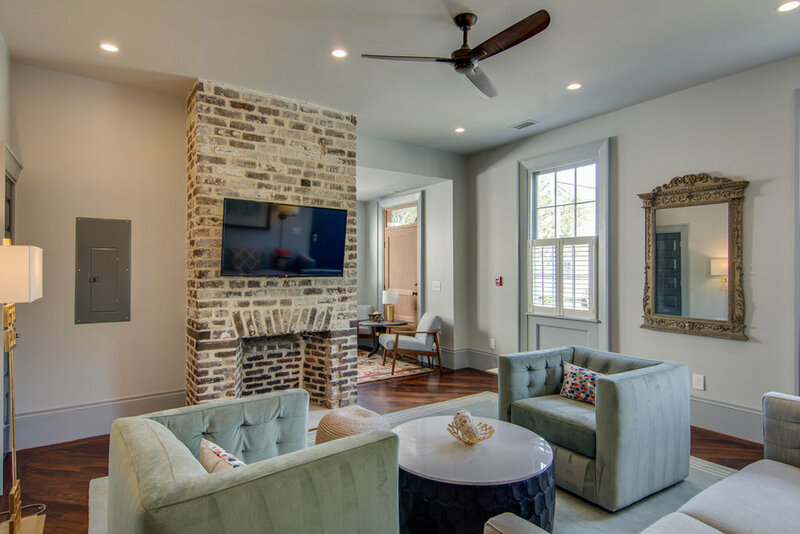 One of the first things that visitors to Charleston, SC praise about the city is its unique architecture and amazing homes. 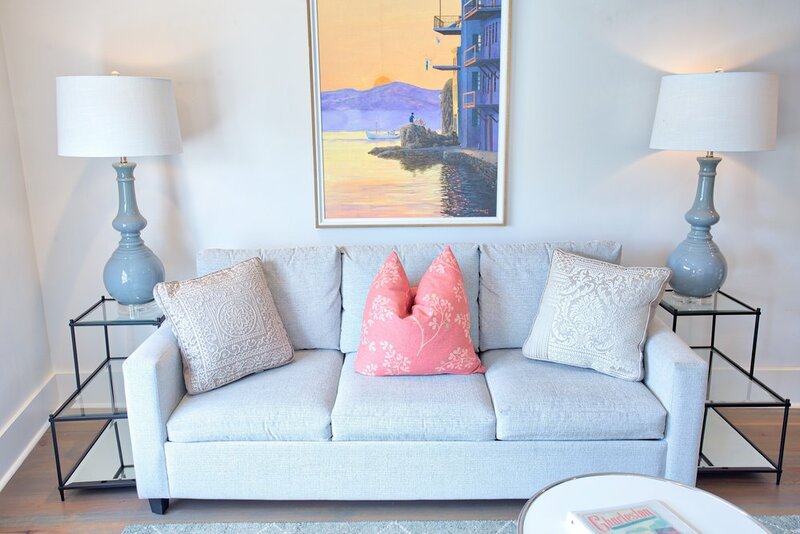 We have over 60 properties available––from incredible historic homes and luxury waterfront villas, to furnished one-bedroom apartments and boutique hotel suites. 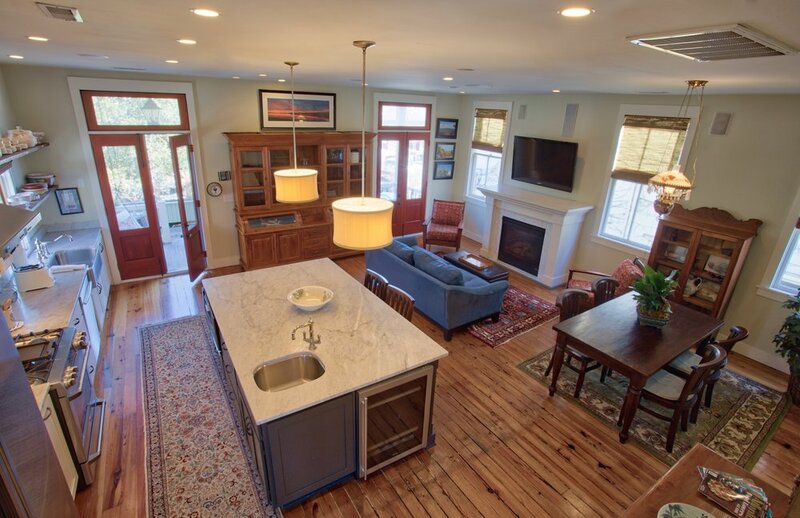 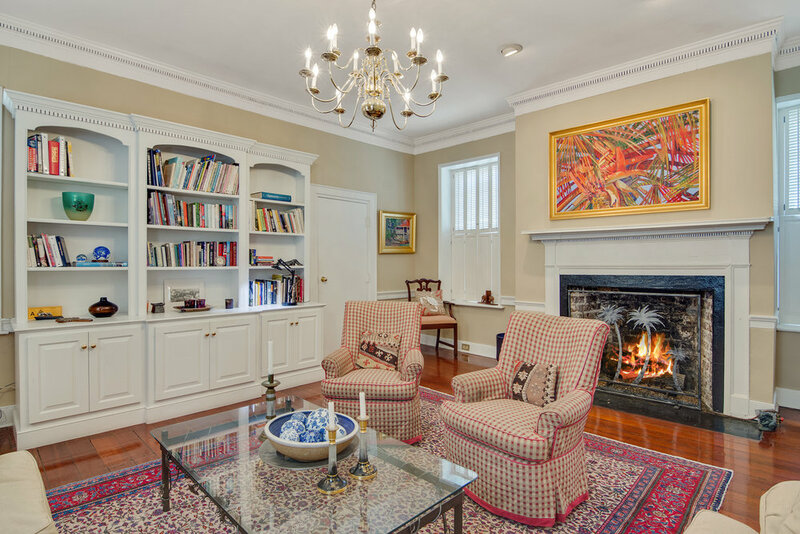 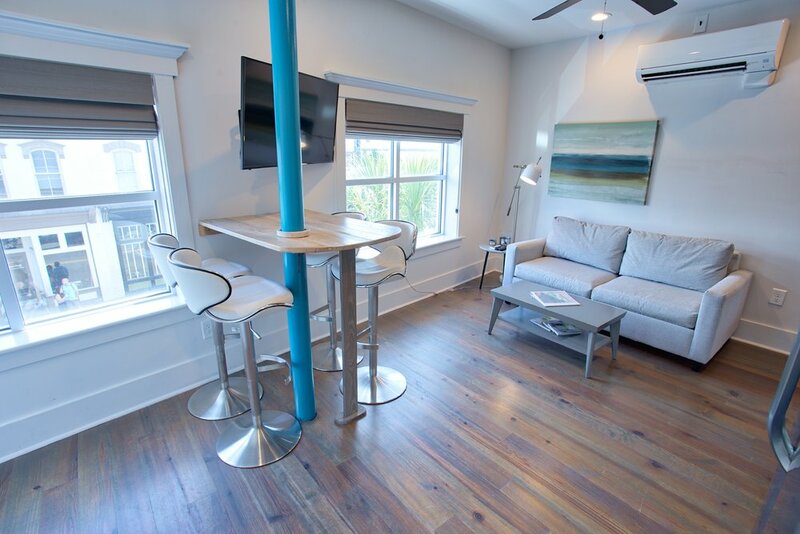 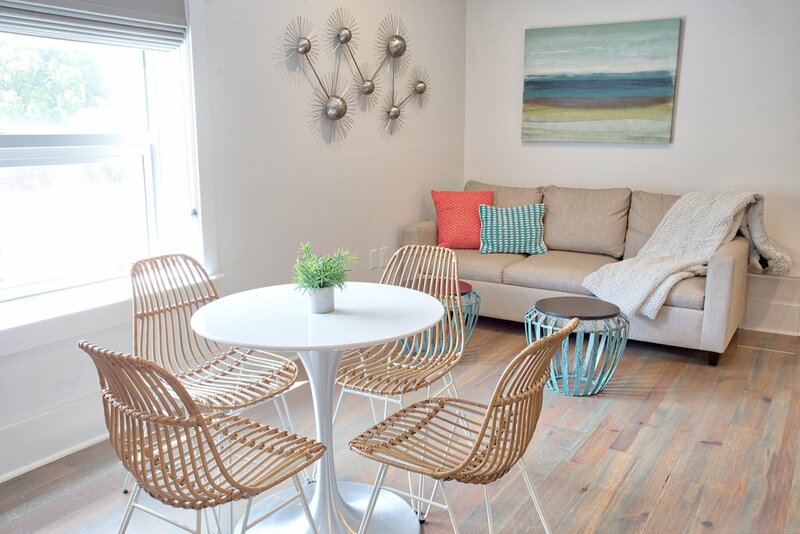 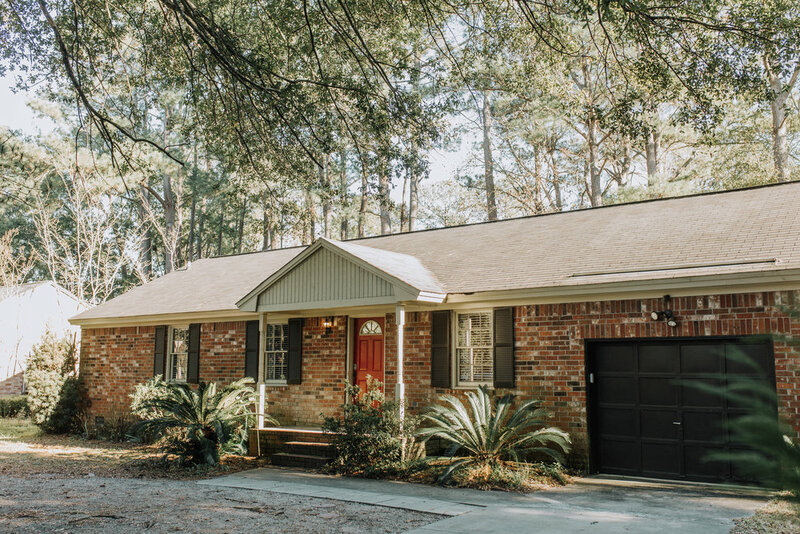 Whether you’re looking for a short-term rental for a weekend expedition or a long-term rental for the ultimate summer escape, you’re sure to find your home away from home, we are the premier choice for vacation rental properties in Charleston, SC. 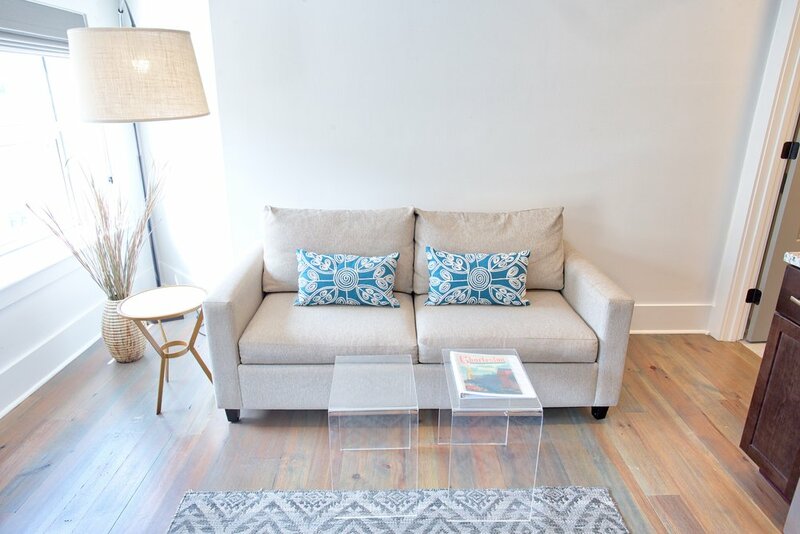 While you may be tempted to stay indoors all day once you step inside of one of our amazing properties, we’re here to help when you want to get out and explore. 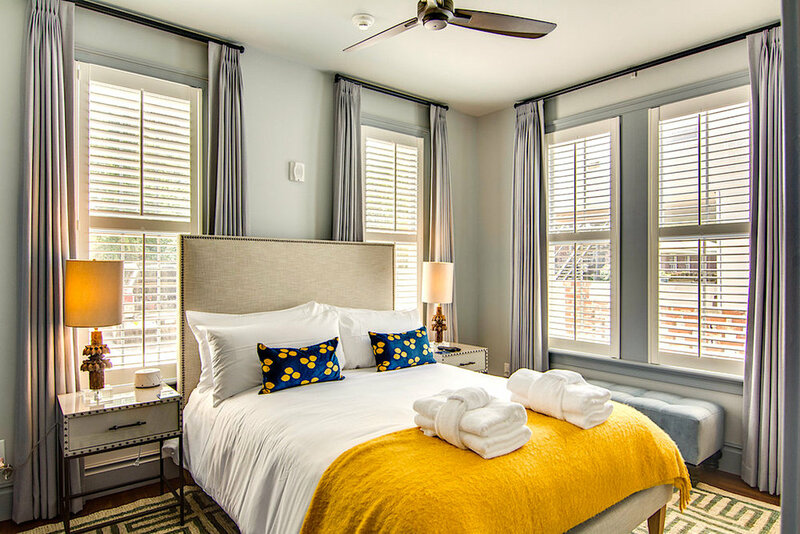 We offer everything you’d expect from a corporate hotel - high quality linens and toiletries, complimentary coffee, WIFI, TV and more! 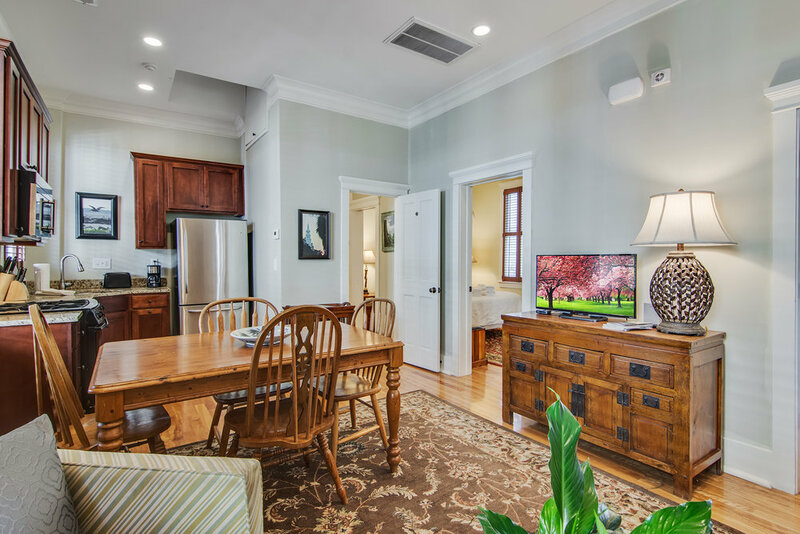 Take advantage of all these great amenities while still enjoying the privacy and unique charm of an independently owned vacation rental property in Charleston, SC.